The North American headquarters for Porsche has been in an Atlanta suburb for years, but a report by the Atlanta Journal Constitution suggests that’s about to change. 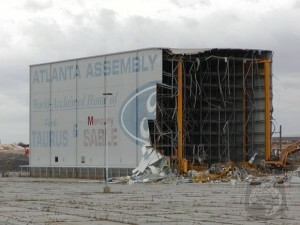 Unnamed sources claim that the German automaker is planning to announce that it will build a new headquarters on the site of the former Ford Taurus plant, just outside the Hartsfield-Atlanta International Airport. 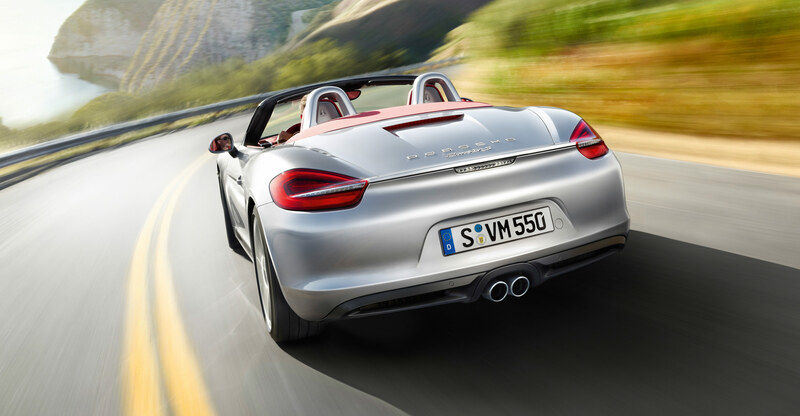 The old plant has since been leveled and the ground has been scrubbed of environmental hazards left from years of industrial use, so Porsche will need to start from scratch. That’s probably a good thing, since the German company reportedly plans to build a new offices where the plant was demolished and a new test track very similar to the automaker’s facility in Silverstone, England. Porsche’s lease at its current location ends in 2013, and it is likely to take several years to complete a new facility. The Porsche headquarters move to ex-Ford facility would bring hundreds of new marketing and sales jobs to the region, though most positions are likely already filled at Porsche’s current suburban location. Porsche is expected to make the announcement on Thursday. Porsche’s move wouldn’t happen right away. It is likely to take several years, as the office building and track would be built from scratch. Porsche has been a major anchor tenant of Lakeside Commons, a 14-story tower in Sandy Springs built in 1998, said Tom Miller with Grubb & Ellis. He said Porsche occupies about 2 1/2 floors of that building and would empty about 10 percent of the building if it moves. Currently, the building is 85 percent occupied, Miller said. He represents the building’s owners, Boston-based real estate fund Intercontinental Real Estate Corp.